Invariably, many investors, particularly the younger newcomers, are attracted to smaller firms for the hopes of knockout gains. While there’s always room for such strategies, I also love the consistency of larger-capitalized investments, or stalwart stocks. These heavy-hitters provide greater assurances, especially during uncertain market phases. But stalwart stocks don’t just exist for defensive purposes. They can also provide attractive exposure to burgeoning industries. Due to their larger resources, extensive networks and greater leverage, sector giants can advantage opportunities in ways smaller firms cannot. Even if they’re late to market, big companies can engage in financial brute-force attacks, turning the tables rapidly on their smaller counterparts. Furthermore, buying stalwart stocks is an opportunity to play macro-economic trends. While micro-cap firms offer higher return potential, they’re often encumbered with poor fundamentals. Larger players, on the other hand, are usually well-stocked financially, eliminating a key distraction. Thus, investors are more likely to buy into them as direct bets on broader economic events. With a market-cap north of $827 billion, I argue that Amazon (NASDAQ:AMZN) has no equal. Sure, Apple (NASDAQ:AAPL) has more impressive stats with total equity worth over $916 billion, and it is likely on the path to becoming the first trillion-dollar company. However, AMZN has greater potential on a number of levels. First, while AMZN is rightfully considered a leader among stalwart stocks, it’s also a high-growth name. That’s a rarity for a company of this caliber. For instance, last year, shares of the e-commerce giant pulled in more than 54% returns. This year, the company has gained almost 46%, and further progress seems likely. The reason leads to my second point about Amazon’s upside potential. For several years, a recurring criticism was that the company doesn’t generate earnings. That’s no longer the case, as AMZN registered three consecutive years of rising net income. The boost in free cash flow allows management to go deep into lucrative sectors. One of those promising opportunities is the smart-speaker market. 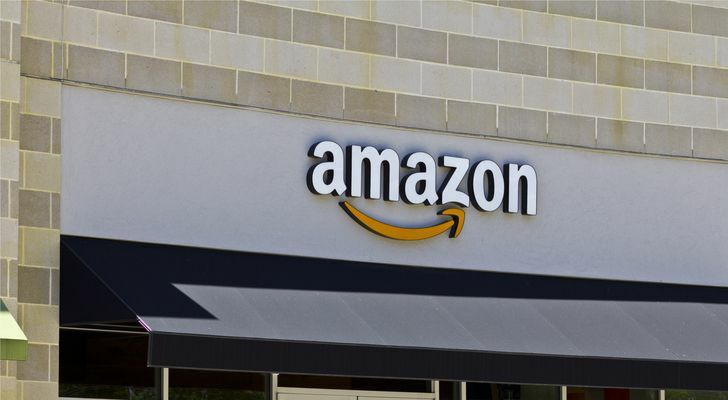 Amazon levers a commanding lead, and that’s likely not changing anytime soon. Amazon proved willing to play hardball, even to the point of selling smart-speaker products at a loss. Obviously, that’s not something a smaller company can afford to do. But with an industry giant like AMZN, it’s a viable option. Inarguably, the biggest event last month was not the start of the World Cup, but perhaps the cessation of a world war. In a completely unprecedented and surreal moment, President Donald Trump met face-to-face with North Korean dictator Kim Jong-un. After much vitriol between the two leaders, the peace talks appeared to be a landmark political victory for Trump. As a result, stalwart stocks within the defense industry tanked. 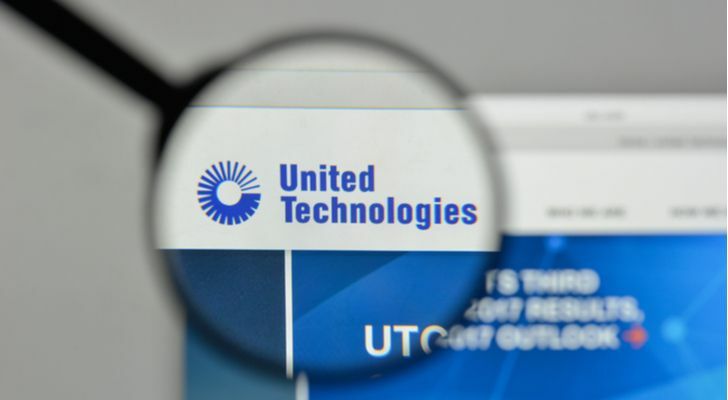 The popular thinking was that the absence of a nuclear showdown eliminated demand for companies like United Technologies Corporation (NYSE:UTX). However, I’ve argued that this is a great time to buy military contractors. For starters, America has many enemies. A major risk in meeting with Kim was that the White House sent a message that extreme threats will be rewarded with sessions at the negotiating table. To ensure credibility, the U.S. must flex its muscle whenever possible. But more importantly, North Korea is a wild animal: you simply can’t trust a totalitarian, communist state. As Secretary of State Mike Pompeo discovered, Kim won’t give up his nuclear arms cheaply. Yet again, the North Koreans proved true to their duplicitous nature. This isn’t winning, unless you’re buying UTX stock. Despite committing countless egregious errors that would collapse lesser political campaigns, Trump had one ace up his sleeve: big-business street cred. Along with the obvious, this entailed that Trump had excellent negotiating skills. So I had hope that while our President lacked political experience, he’d more than make up for it with his boardroom tactics. My hope may still be justified, but I admit that it’s getting harder to believe business acumen can translate politically. Trump’s foreign-affairs adventure often find me peeking through my fingers, similar to how I watch World Cup penalty kicks. Case in point is our new Iran policy. Former President Obama made controversial steps to begin normalizing relations with Iran, most notably with a nuclear deal. Current President Trump made identically controversial steps toward peace with North Korea. Yet Trump has lashed out against Iran, revoking the nuclear deal and attempting to isolate it from the international community. There’s a whole lot of ugly associated with this move. The only real winner is a big-oil firm like Chevron Corporation (NYSE:CVX), which benefits from the suddenly restricted oil supply. I especially like CVX stock for its generally strong technical posture. Shares appear to be forming a bullish pennant formation, which usually signals a continuation of momentum. Just as importantly, declining dollar strength provides inflationary upside for CVX stock. I’ll concede straight away that Tyson Foods (NYSE:TSN) is one of the riskier plays among stalwart stocks. On a year-to-date basis, TSN stock is down nearly 17%. The reason? China didn’t take too kindly to Trump’s tariffs, and retaliated accordingly. The response disproportionately affected our food and agricultural sector. The China-tariffs controversy isn’t likely to find a resolution in the nearer-term; hence, the disappointing performance of TSN stock. That said, I’m liking Tyson Foods as a contrarian opportunity for one very simple fact: Americans love processed foods. According to a report from Time Health, nearly 60% of the average American diet consists of processed foods. Other reports indicate that the allocation is closer to 70%. Whatever the actual statistic is, we can safely conclude that Americans generally have poor dietary practices. But mere knowledge of this trend isn’t enough for society to reverse it. For whatever reason, probably because we’re too busy, we quickly resort to the comfort and convenience of processed foods. This dynamic bodes very well for TSN stock as the underlining company has several popular brands under its belt. 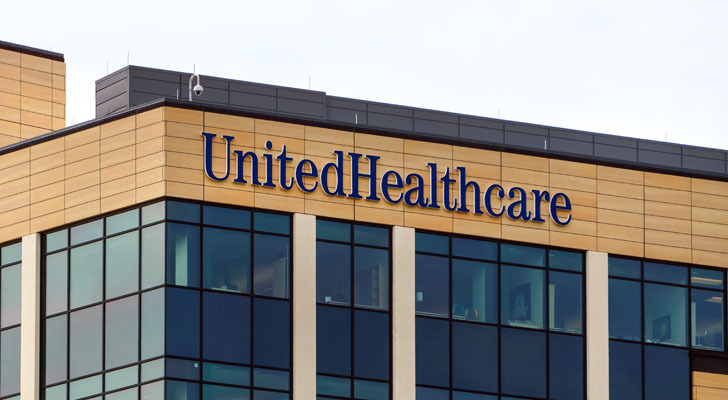 This is an incredibly cynical play, but if you don’t mind investing “negatively,” consider adding UnitedHealth Group (NYSE:UNH) to your portfolio. For one thing, UNH stock is already enjoying a solid year, up over 14% YTD. And while I’m admittedly not big on UnitedHealth due to competitive concerns, the company does have a recurring revenue source. Park cited a BMJ Open medical study, where researchers established a link between processed foods and added sugar consumption. Interestingly, you can also see a distinct correlation between demand for processed foods and American health expenditures as a percentage of GDP. Both metrics started rising significantly since the 1960s. I hate to be a negative Nancy, but Americans are not going to give up their processed-food cravings. As a result, UNH has some potential that I previously did not acknowledge. In the semiconductor space, the sexiest names are Nvidia (NASDAQ:NVDA) and Advanced Micro Devices (NASDAQ:AMD). Cryptocurrencies have largely driven their popularity, as both manufacturers compete through graphics-processing unit sales. That said, investors shouldn’t overlook sector giant Intel Corporation (NASDAQ:INTC) for one critical reason: the 5G network rollout. “So then 5G is about speed—and really, what that speed will allow. According to CNBC, the proposed industry standard for 5G would “theoretically be 10 times faster than 4G,” which means you can access apps that require significant data in less time. Intel, and by logical deduction, INTC stock, will benefit from 5G because, according to MarketWatch contributor Daniel Newman, the company offers the “most complete end-to-end solution.” Additionally, as I pointed out earlier this year, Intel showcased its 5G capabilities during the last Winter Olympics. 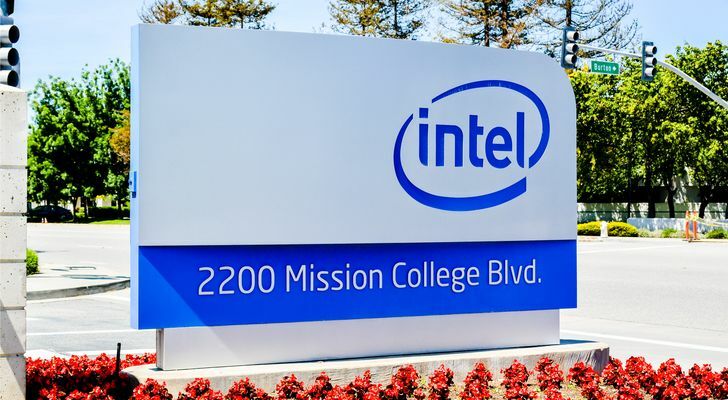 When it comes to this next-generation technology, INTC is the real deal. In my mind, I go back-and-forth with AT&T (NYSE:T). On one hand, it represents the crown jewel of stalwart stocks, an investment that’s so bloated it might as well be a new branch of the federal government. That size ensures AT&T is too big to fail, making it an ideal defensive play. On the other hand, even the stalwarts can be too “stalwarty.” Its aggressive acquisition of Time Warner generated headlines, but the move obviously didn’t come cheaply. Investors are right to be concerned that the company is stretching themselves too thin. Ultimately, though, AT&T is one of the few, elite companies that can legitimately rollout the aforementioned 5G network. 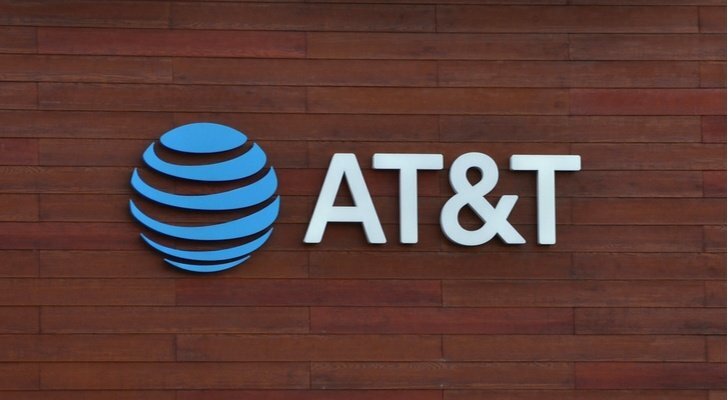 It’s setting the foundation now with a transitioning 5G, officially known as “5G Evolution,” and colloquially as “fake 5G.” But soon, AT&T will be a genuine 5G powerhouse, which is reason enough to consider T stock. Also, this is a company that currently pays out a 6% dividend yield. That’s essentially a high-yield investment for an organization that’s deeply rooted in American culture and history. 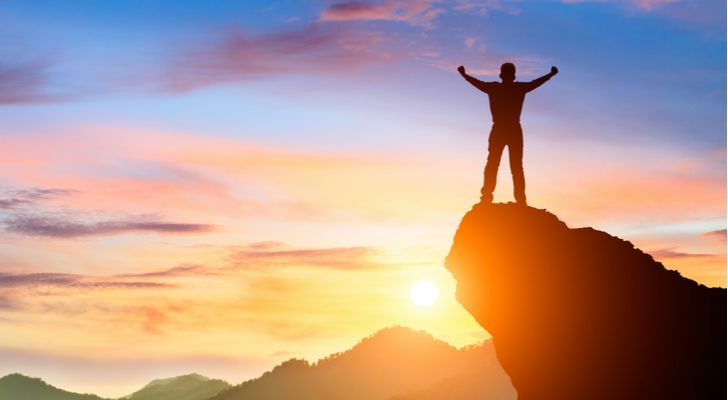 Article printed from InvestorPlace Media, https://investorplace.com/2018/07/7-stalwart-stocks-that-benefit-from-macro-trends/.